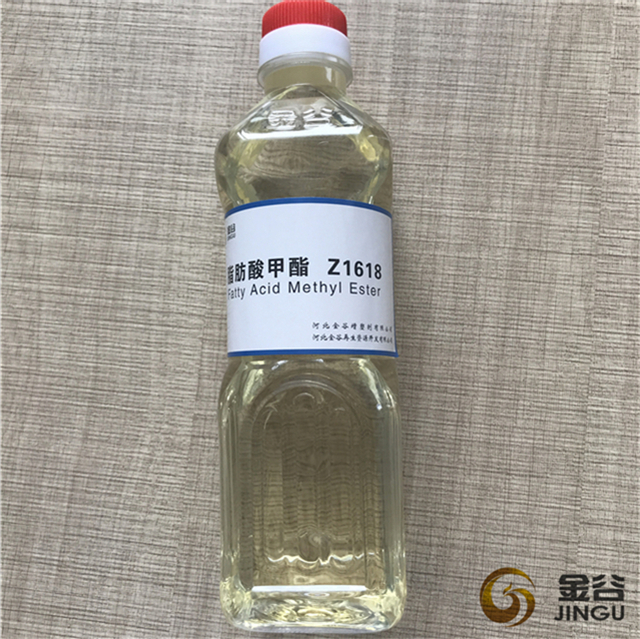 Hebei Jingu supply biodieel with ISCC certificate. 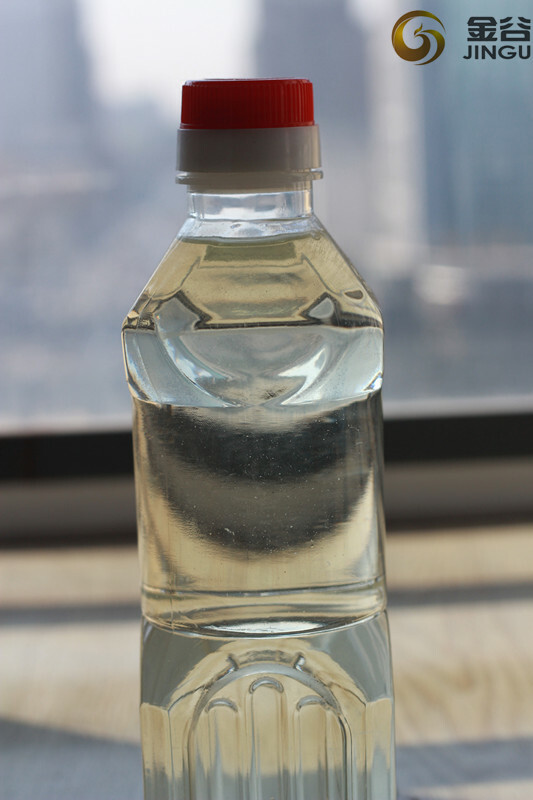 It is a kind of Uco Biodiesel Fuel, made from Used Cooking Oil, vegetable oils, or recycled restaurant greases. Our biodiesel is low sulphur biodiesel, it will produce less air pollutants than petroleum-based diesel, so it will help the environment. Jingu has shipped many containers to Europe, hope you will be the next one. Looking for ideal UCO Biodiesel Fuel Manufacturer & supplier ? We have a wide selection at great prices to help you get creative. All the Low Sulphur Biodisel are quality guaranteed. We are China Origin Factory of Biodiesel with ISCC. If you have any question, please feel free to contact us.